Water is one of nature’s most important elements, and there can be no life, as we know it, unless water is also constantly available. Water follows a constant cycle of evaporation and precipitation, and due to its liquid properties, will always move from higher places to lower places, because of gravity. This constant movement of water allows it to always have potential and kinetic energy, that mankind has steadily learned to harness for water power. When water in a river or water course is blocked, it builds up behind the dam or obstruction and then has gravitational potential energy, which can be tapped when the water is released. The water is allowed to run down pipes and directed to impart movement to turbines, which then produce electrical energy. Hydro power is the cheapest way of producing power and is also a renewable source of energy as climatic variations ensure a constant replenishment of water sources, through the cycle of evaporation, cloud formation and precipitation. 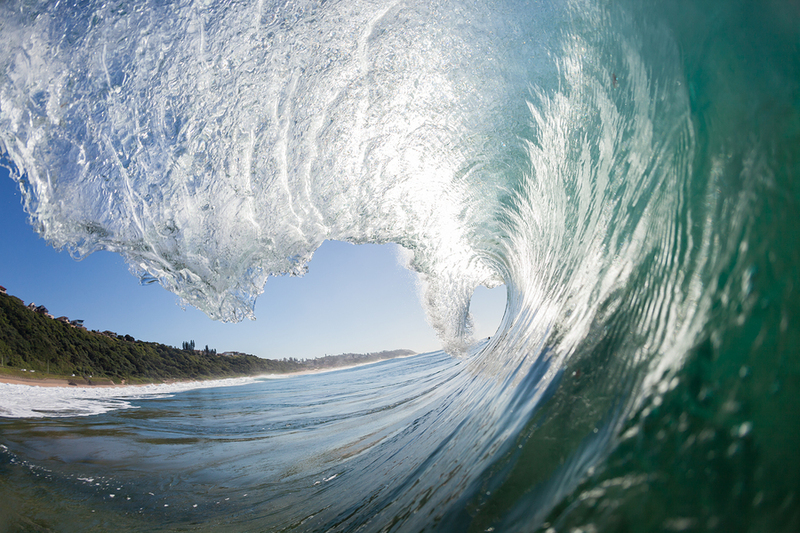 Tidal and wave power can also be considered a form of water power, because water acts as a medium that stores the energy imparted to it by gravity and the wind. It is also possible to exploit the differences between salt concentrations in sea and river water to produce energy. Temperature differences between water at varying depths have been exploited to produce energy and may be considered a form of power from water. The most common form of this power has always been running water, and mankind has exploited this power to grind wheat and other cereals, from a time much before electricity was invented and used. In this water wheels were immersed in running water to keep them moving, and this movement was used through gears and other means to drive grinding stones. This movement of water in water courses has also been used to form crude pumps to allow water to be pumped to higher levels where it is required for use. Most power producing water systems are of the accumulative type and this does involve substantial constructions, and the requirement of large areas for creating the storage lakes. This has led to environmental issues like destruction of vegetation and disturbance to wild life and in many cases also involves displacement of populations. These have all to be balanced with the advantages accruing to countries and regions. These problems will only be less significant when progress is made technologically in getting power from the sun and wind. One great advantage with this form of power from water is that it is clean and does not produce the form of pollution and greenhouse gases, which other forms of energy production will normally do. Another advantage is that the water is available for other uses after it has produced the required energy. The water is normally led back to river courses and can be used for navigation, irrigation and even fish production. Most projects set up for aiding irrigation also make some arrangements to produce power from the stored water and enable multiple use of water.